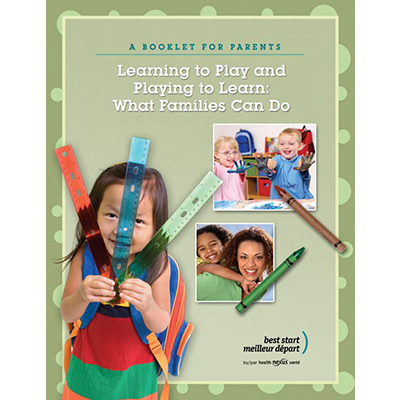 These tools will help parents and caregivers to support the child’s individual growth and development. This will help children be prepared for learning at school, and also help adults feel more confident that the child is prepared for kindergarten and beyond. The tips, activities and links in this booklet can help them to decide the best way to support their child. Checklists relating to growth, development, health, nutrition, routines and self-help, including the revised nnds can be accessed at www.ndds.ca . Also available in French, and in PDF with short urls (not suitable for printing) in English and French.